Kirsten Dunst is a German citizen! 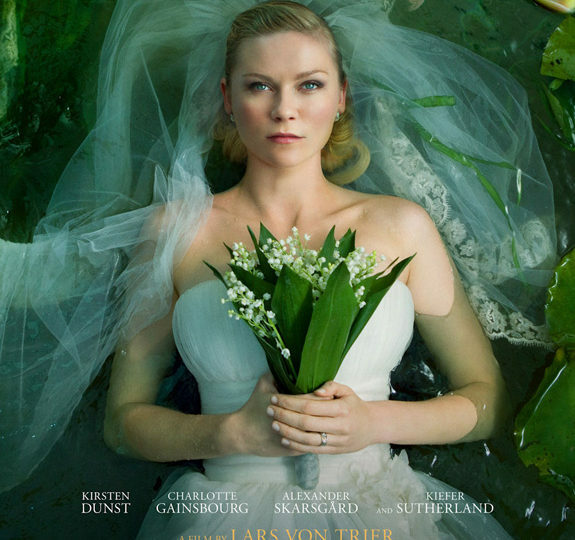 Melancholia star Kirsten Dunst now has a dual citizenship, split between the United States and Germany, according to German tabloid B.Z. The 29-year-old actress stated “I’m now a real international lady, one who can film in Europe without a problem.” She also shared that she speaks German, even though only at a “child’s level.” She also shared one of her greatest dreams, acting in a German film. Dunst’s father is German, her mother Swedish, and she frequently visits relatives in Hamburg. She enjoys Hamburg but if she moves to Germany Dunst says, “I would prefer to buy an apartment in Berlin. It’s such a young city, and right now so much is happening in Berlin.” Acting in either German or American films, Dunst is a surefire star (who won Best Actress in Cannes earlier this year), and with her newly acquired German citizenship, she gives us yet another reason to glory in her quirky personality.